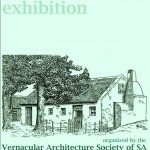 OR email publications@vassa.org.za with your order to confirm availability and price. 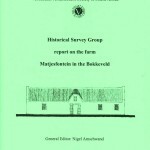 This is the first publication to emerge from the Bokkeveld Project, centered on the town of Nieuwoudtville. The project covers individual buildings, styles, raw materials and how these differ from the vernacular of other areas.We are interested in the composition of the werf and how this fits into the landscape. 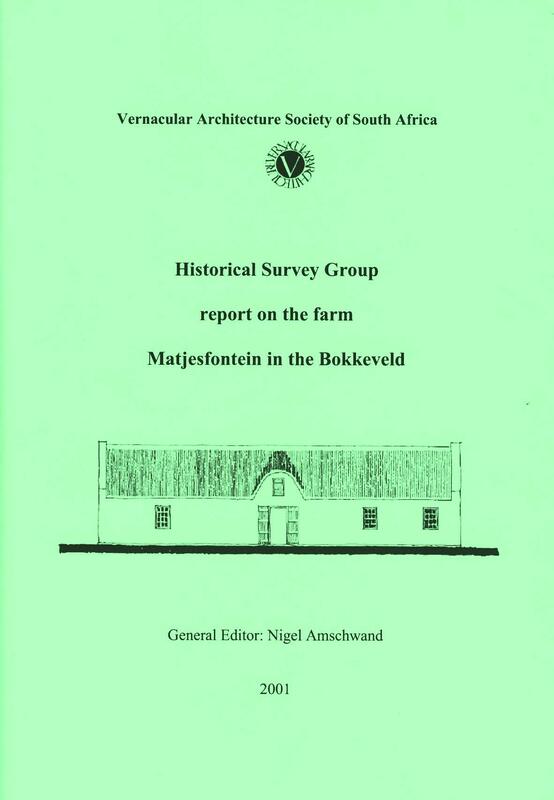 Following recent VASSA policy, we are also particularly interested in the people of the farms and their lifestyles; not just the owners but also the landless classes of people who made a contribution to farm histories. 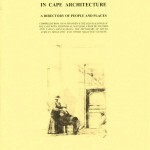 A directory of people, organisations and social movements associated with old Cape places. 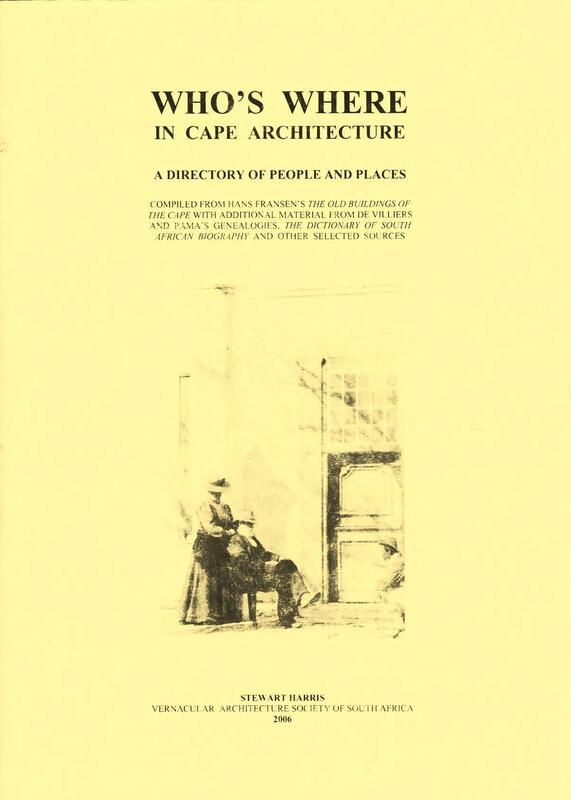 It is principally an index of personal names mentioned in Hans Fransen’s A guide to the old buildings of the Cape, and also records where the properties were located. 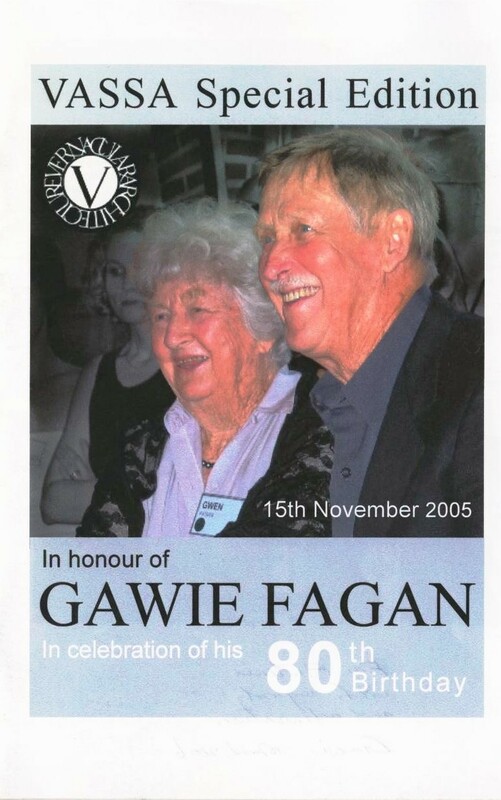 It has been enriched with selective material identifying them from de Villiers and Pama’s Genealogies of old South African families and the Dictionary of South African biography, and partially from other references. By plotting individuals and where their properties were, the data base shows the diverse land holdings some had, and the geography of family ownership – it shows who’s where in Cape Architecture. 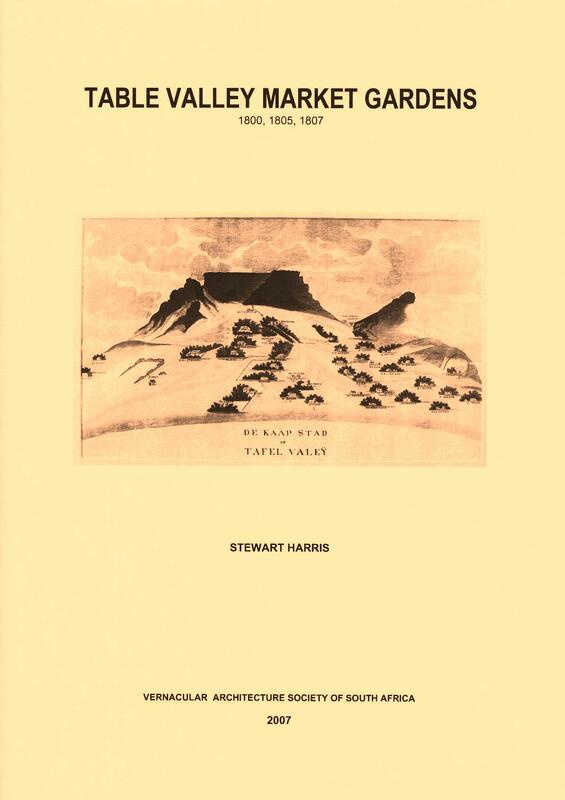 In about 1804 an unknown artist made a drawing of the Table Valley. 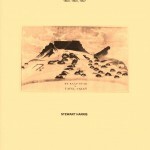 It shows icons of the market garden houses on the slopes that embrace the town. 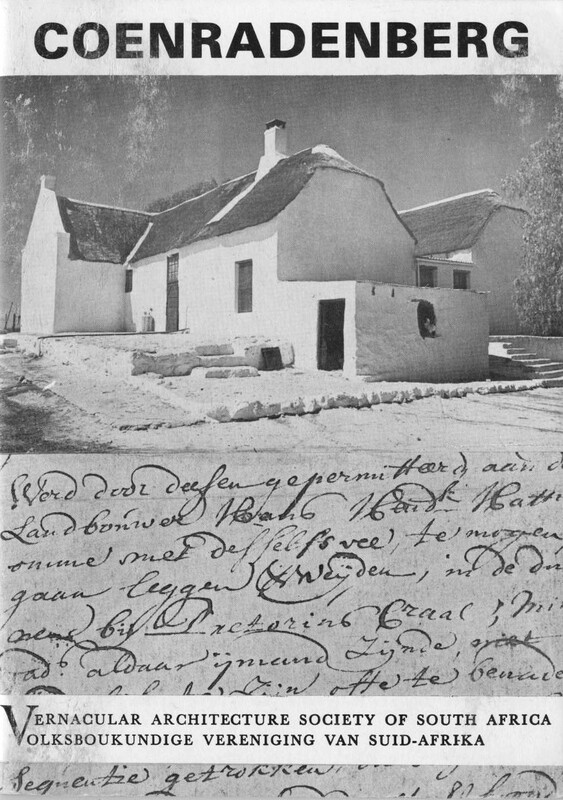 Each has the owner’s name written next to it.It happens that three of the four surviving censuses of Cape Town were taken between 1800 and 1807. I selected all people who had entered details of agricultural activity. I transcribed the data and correlated it for each property and each year. Where known, transfer deed numbers (T) from the Deeds Office are added. Denis Verschoyle’s map conveniently names the gardens and outlines the shape they had grown to by 1820 (Verschoyle 1977). 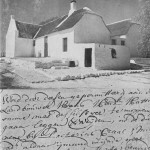 The TEPC project (Transcription of Estate Papers at the Cape), and its predecessor the TANAP transcription project (Resolutions of the Council of Policy), make available to the public a searchable database of documents relating to180 years of political and social history of the Cape of Good Hope. This work was funded by the Dutch government. 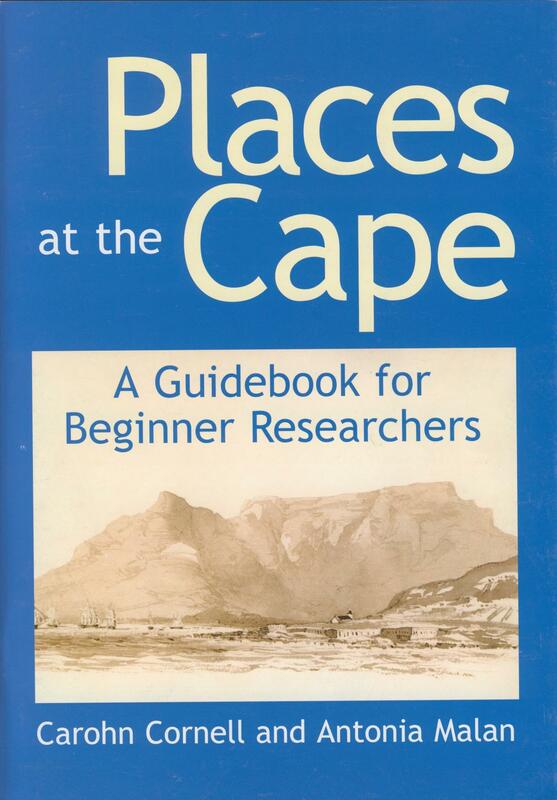 TEPC published three guidebooks to introduce ‘beginner researchers’ to the historical resources and heritage of the Western Cape. The guidebooks use everyday language to demystify research methods and sources. 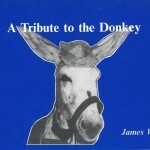 They present research as detective work that draws on various kinds of evidence, and tell detective stories about interesting research people have done. 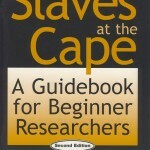 The first guidebook in the series, Slaves at the Cape (revised edition 2005), is about how to research slave roots and heritage. 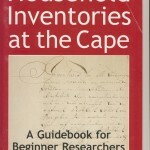 The second guidebook, Household Inventories at the Cape (2005), looks at people’s homes and families and possessions and follows up clues about the lives of slaves. 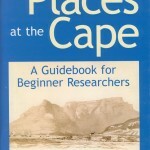 Places at the Cape (2008) is a guide to finding out about houses, farms, settlements and cultural landscapes of the Western Cape. Do you want to explore slave roots – the slave roots of a community or a family, perhaps your own? 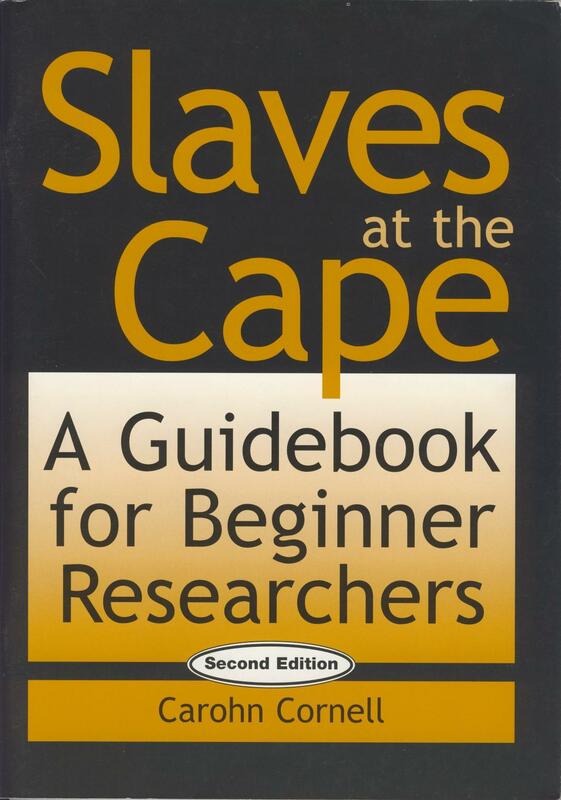 Do you want to find out about the lives of slaves as the Cape? Are you interested in what we have inherited from the time of slavery – the cultural heritage of Cape slavery? 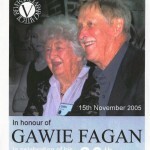 Are you interested in family life or the relationships between slaves and their owners? 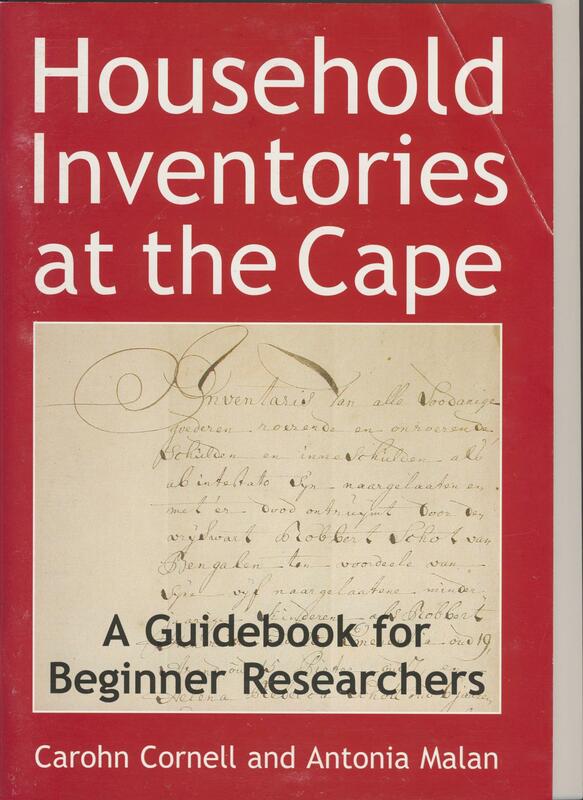 Do you want to explore Cape households of the 17th, 18th and early 19th century? 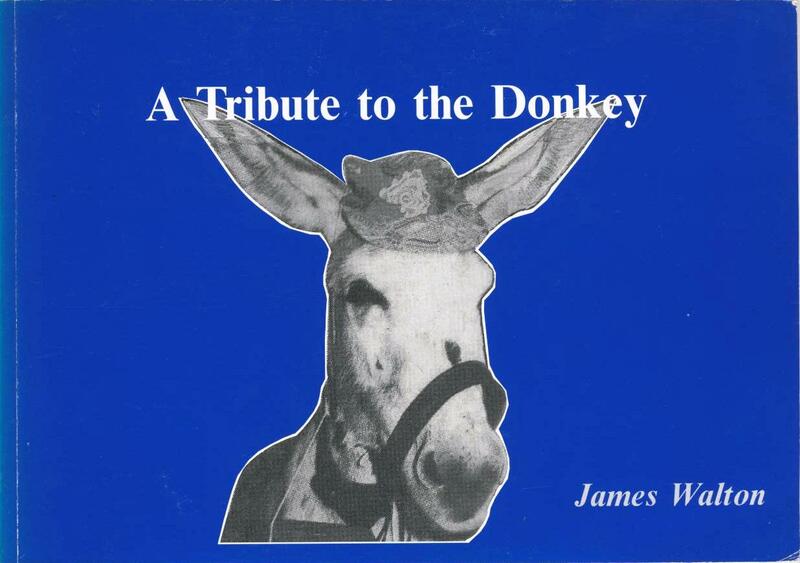 Do you want to find out about old houses and farmyards and the objects in each room? Are you curious about how people made a living or what they wore? If so, these books are for you. You don’t need any previous training in research or any special qualifications and it doesn’t matter at all if you never did history at school. This book will guide you through how to begin your research, what sources you can use and where you can look for them. It will also tell you about how many other people – community researchers, historians, archaeologists and genealogists – have discovered stories about slaves. 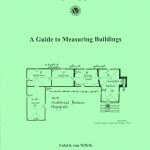 Even if you are already an experienced researcher, the guides offer you something of interest. “Be curious – go and look, walk around and take time to stand and stare. It all starts with curiosity. When you describe a street or a house or garden or a row of trees, ask yourself: what is it doing, what does it consist of? The first step is to look and look again. The second step is guesswork, you need to surmise or guess why it came about. The third step is to do more research. 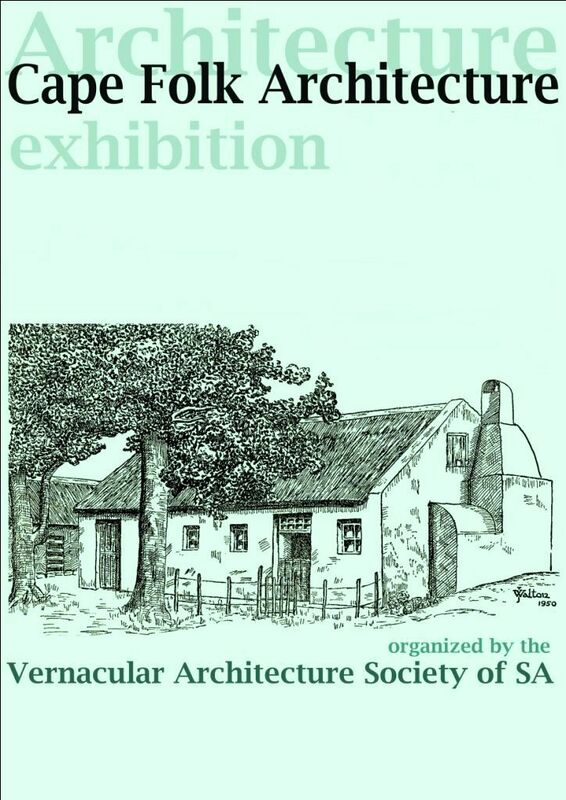 Later on, living in Tamboerskloof, I became intrigued with Victorian houses, the rare terraces, the villas, strange Art Deco buildings in my immediate environment – and more and more curious about how Table Valley evolved. I browsed through maps and photos of the area, looked at the beautiful books in the National Library, taking pleasure in discovery. My contribution was that I taught people to stare … It’s odd to stop in the street and stare, staring is rude, even architects don’t really look at that street, that house, that cabinet, that forward projecting element, carving, shape …” Stewart Harris, architectural historian. 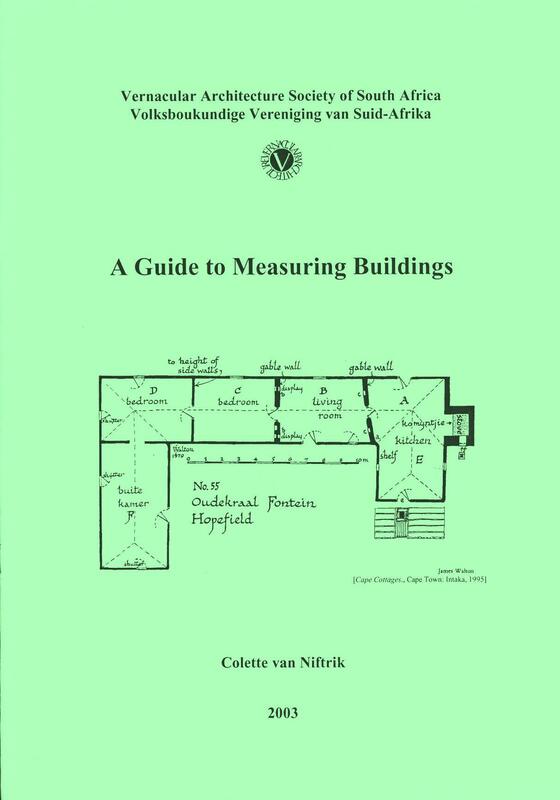 • Ways in which places have been built and destroyed for political reasons and how deeply that has affected the people of the Cape.